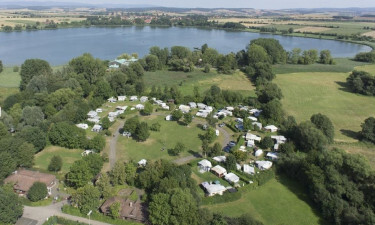 Situated in northwest Germany, Camping Eckwarderhörne provides a luxury camping experience on the coast. You are also steps from a pretty beach overlooking the North Sea along with thrilling leisure and recreation opportunities. Built on scenic mudflats, Camping Eckwarderhörne is nestled behind a grassy dyke. The well-equipped campground delivers a peaceful and relaxed environment for your camping holiday. It also features convenient amenities that provide you with the comforts of home. Book your stay at this fantastic campground today with LuxCamp! This luxury camping site is sought-after for its exciting water sports opportunities. Water-skiing, canoeing, sailing, fishing, and surfing are all possible close to the campground. There is also a small beach directly opposite the campground with a grassy area for you to sunbathe or picnic in between swims. A beautiful beach with fine sand and inspiring views of the North Sea is steps from your mobile home or tent at Camping Eckwarderhörne. 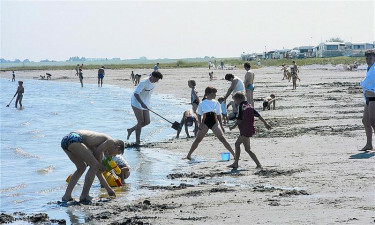 The sheltered beach makes it a safe and fun beach for children, and it is home to Germany’s first beach designed just for babies and toddlers. At the same time, surfers are drawn to the waves off the campground. On-site amenities include laundry and cooking facilities. 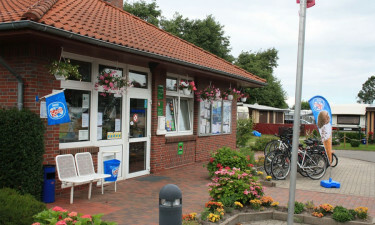 A Mediterranean-style restaurant is 100 metres from the holiday camping site, and a snack bar is 50 metres away. There are great recreational facilities for table tennis, foosball, beach volleyball, football, and more. 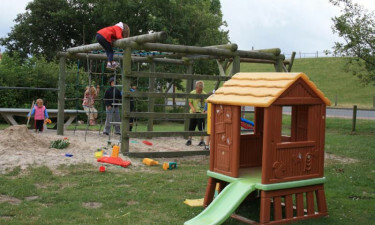 For younger campers, an entertainment programme during school holidays and a playground keep children active.